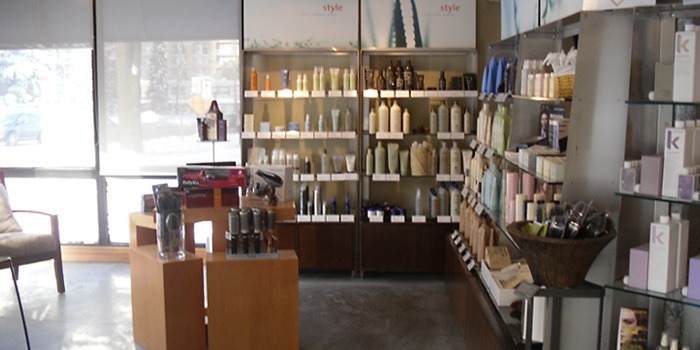 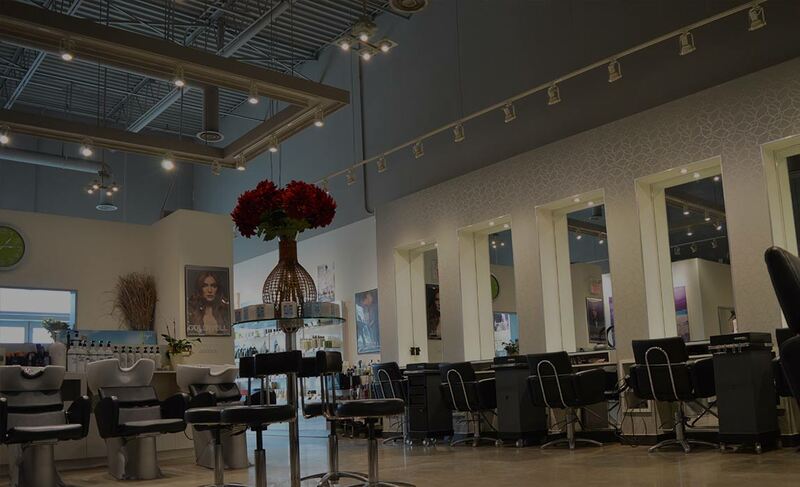 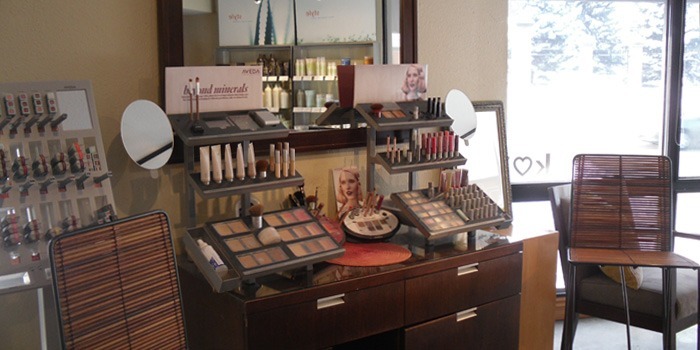 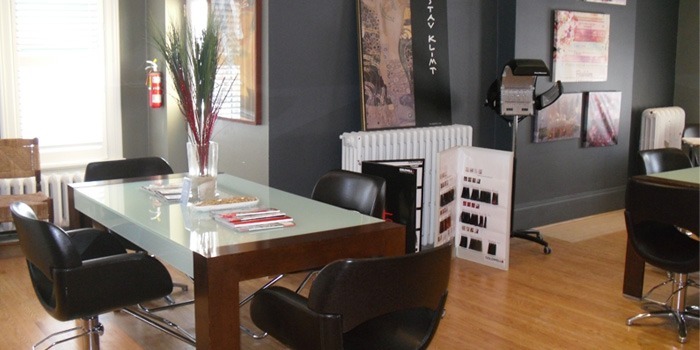 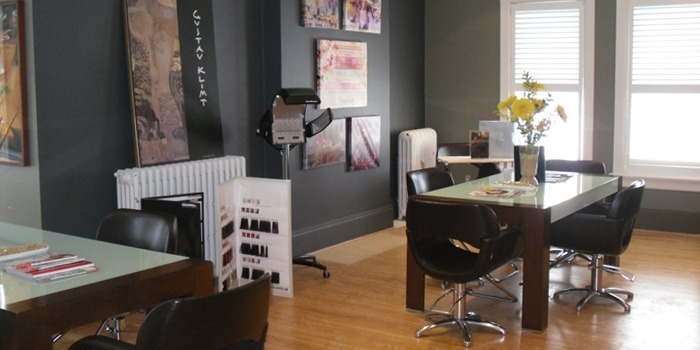 Located in Waterloo at the corner of King Street and Union Street, near the Grand River Hospital, Voila Uptown was Voila’s first salon to open. 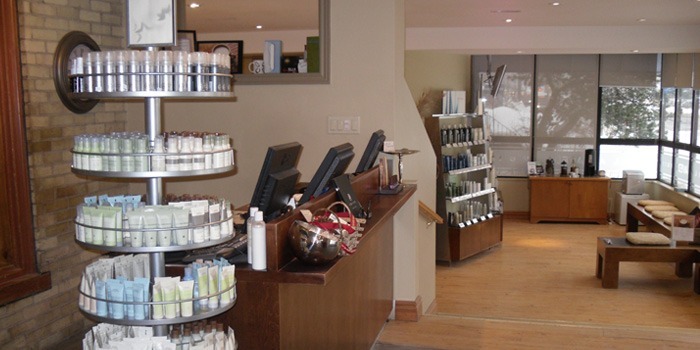 Now with a recently renovated spa, three pedicure stations, two manicure stations, and one treatment room, Uptown also boasts our newly renovated upstairs colour room. 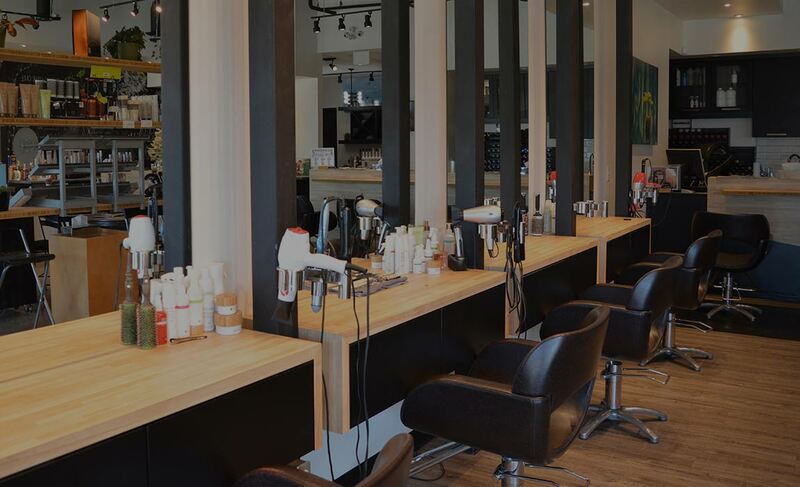 Complete with nine cutting stations, Uptown has it all–including parking available on site.